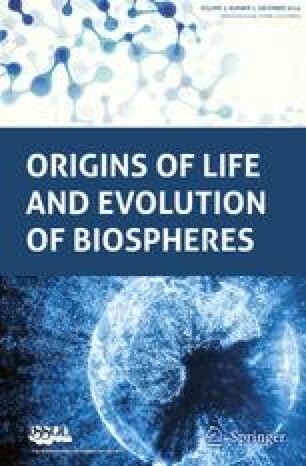 The essential role of catalysis for the origins of life is discussed. The status of the prebiotic synthesis of 2′,5′- and 3′,5′-linked oligomers of RNA is reviewed. Examples of the role of metal ion and mineral catalysis in RNA oligomer formation are discussed.